1. The very first thing that you can do is if you don’t get your program uninstall option anywhere, just press the window key combination “Ctrl + Shift + Esc” that will launch the Windows Task manager. Inside the Task manager panel, you will see up various different titled tabs, you will have to head on to the “Processes” tab from there. 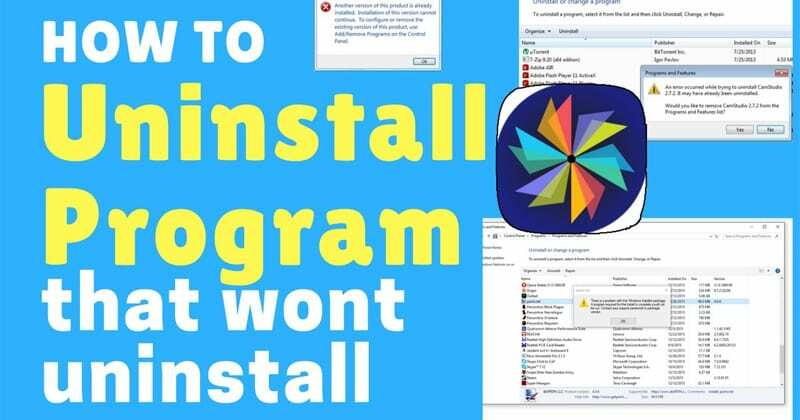 Check for the program which you wish to uninstall there on the list, if it is there then close it by right-clicking on it unless move on alike only. This will clear up the program from the background playlist and you can then try again to Uninstall that Program and it could be removed. 2. Now there is another method through which you can uninstall the programs that won’t get removed properly. 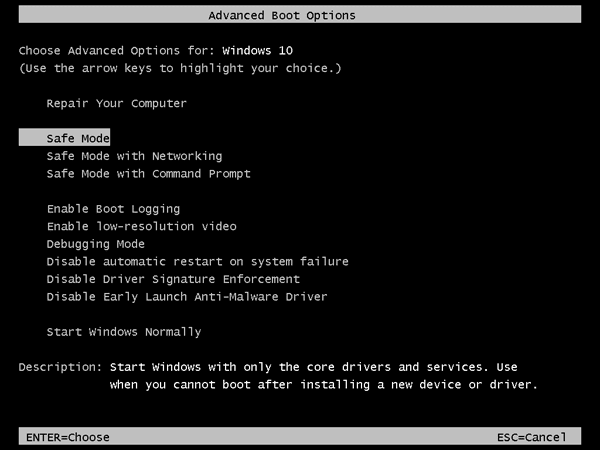 Just run the Windows in safe mode and then try to uninstall the program by the familiar methods only. You can try to uninstall that program from the control panel options also if the casual way out doesn’t work for you. In safe mode, the Windows can keep up the problems and difficulties apart that could be causing up the malfunctioning of the programs and the various functions hence it could be possible to remove any stubborn program from the Windows safe Mode easily. 4. 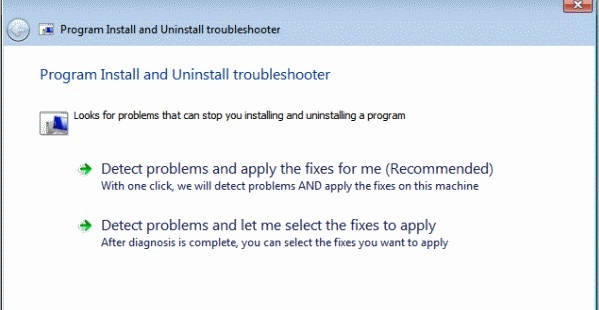 Third-Party Uninstaller: It might be the case that the default Uninstaller of the Windows is not working so you can try to uninstall the program through using up the third party uninstallers. 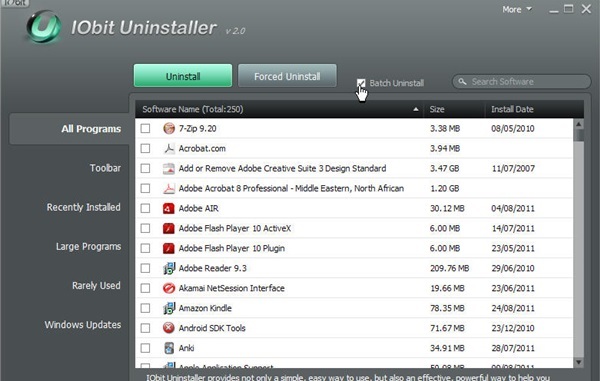 There are some best uninstallers like IObit Uninstaller and there are many such other ones. Just try to use these and maybe you could find up your problem fixed unless you will have to restore your whole Windows to solve it up. You have now got up with some of the techniques and ways through which uninstall of the stubborn programs in the Windows computer is made easy. All these ways and methods are very much simple as you have read these all above hence you know that you won’t have to struggle enough to get your task of removing such stubborn apps completely.